Hi! 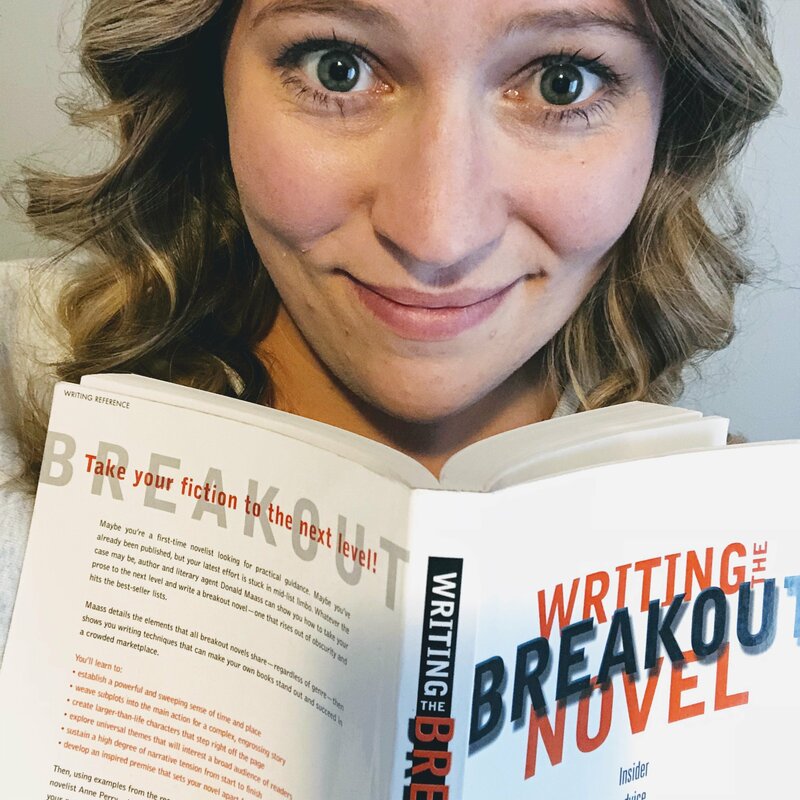 I’m Brooke Van Sickle and I’ve been learning all about how to write children’s books for four years. I officially decided I needed to take things seriously in order to become a published children’s author. So I quit my job and became a full-time writer. Now, I run a Middle Grade/YA writing group and am the regional webmaster for SCBWI. Which means I’m fully immersed in the writing world and working hard to expedite the publishing process. 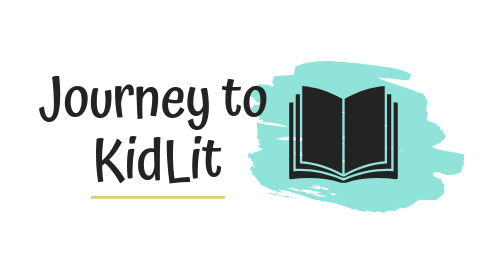 What will you learn at Journey to KidLit? 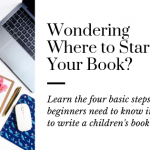 I’ve met so many writers that want to know how to write a children’s book. 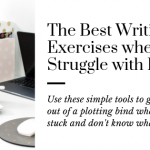 Especially where to start and how do they get published, too. 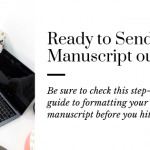 After being asked the same questions by new writers, I created an online community to share everything I’m learning, so it doesn’t take years and years for them to get a publishing offer. Now it’s YOUR turn! Who are you? Click over to my contact page and introduce yourself. Tell me what you want to learn. Ask that question you’ve been dying to know the answer to. I love to meet new people!–Also, I went from working with people to only conversating with a dog, so you know, I could use some more people in my life.